Samsung has been toying with the idea of bendable (or is it foldable? who knows) phones since 2008, when it showed a prototype device sporting a folding OLED display at the Society for Information Display (SID) exhibition. 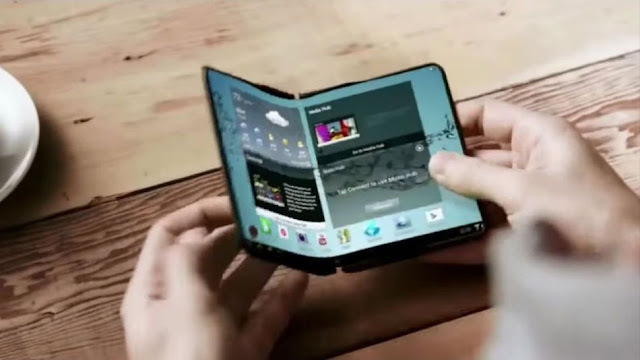 Now, according to a report by Bloomberg, Samsung might actually be getting ready to launch not one, but two bendable smartphones, as soon as early 2017. The report, which cites the ubiquitous “people familiar with the matter,” says both devices will sport OLED screens. The details are somewhat rough, but from what we can gather, one device will be a phone/tablet combo, whose 5-inch screen could be unfolded into an 8-inch screen. 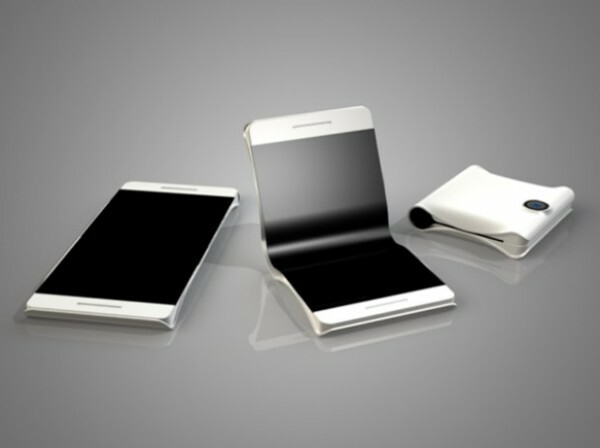 The other will be a phone that folds in half, not unlike a cosmetic compact (so, basically a flip phone but with a screen on both sides). Samsung certainly has the tech to do it. In 2014, the company released a video of a concept phone that folds into a tablet (and, somewhat inexplicably, automatically makes one a hit with the ladies). 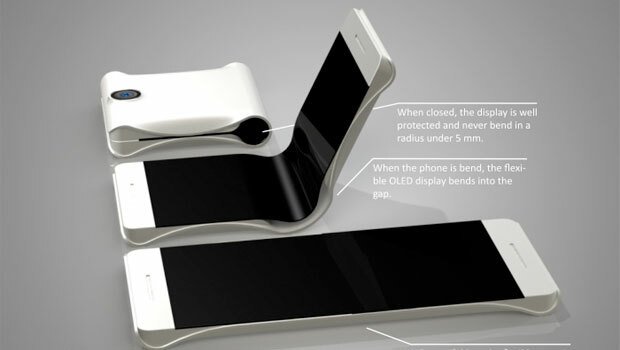 And the company has shown functional, thin, small OLED displays that are fully flexible at CES 2013. According to Bloomberg’s sources, Samsung might be preparing the launch of one or even both of these phones for next year’s Mobile World Congress in Barcelona, which typically takes place in late February. The phones, currently developed under the codename “Project Valley,” will not be a part of Samsung’s Galaxy S range. Bloomberg also reiterated the recent rumor that Samsung might skip a number for its Galaxy Note phone, launching a Note 7 instead of a Note 6.